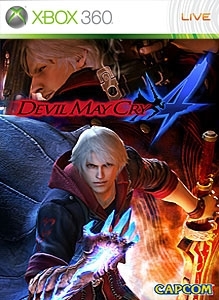 The heroes of Devil May Cry 4, Nero and Dante, are joined by heroine Kyrie in a collection of five exciting Gamer Pictures. There are no refunds for this item. For more information, see www.xbox.com/live/accounts.